This is the best mid range smartphone in the market right now. It has great features that are sometimes exclusive to premium phones. 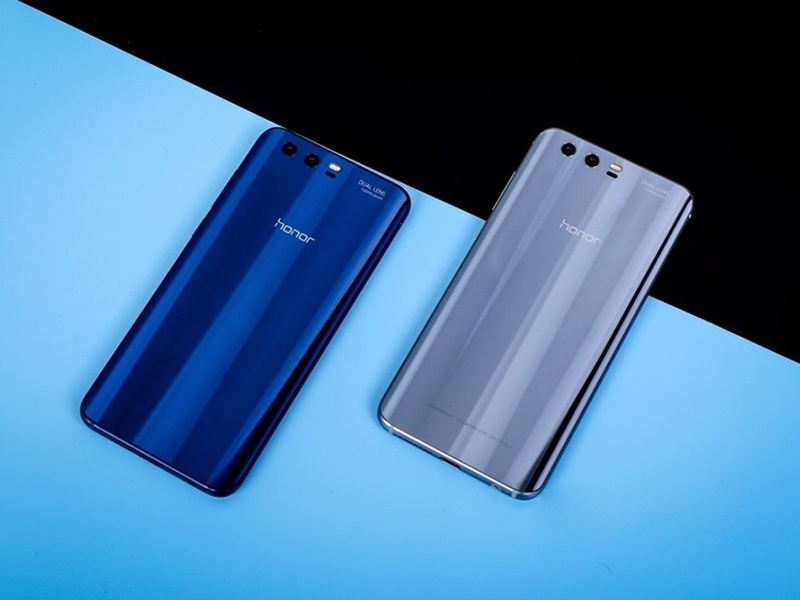 Apple and Samsung can keep the prize for high-end phones while moderate earners can enjoy the best of their three hundred dollars with Honor 9 . Since launch in June 2017, there’s no better phone for that low price..Kudos Huawei! Hybrid Dual SIM (Nano-SIM, dual stand-by). With the ultra-shiny glass and metal finish, the Honor 9 looks so much like a £500-plus phone. The dual rear camera also has the zooming effect in high premium phones like iPhone 7 plus, but of course, not exactly the same.. Well, at half the price. Also available in various colors. How Much is Huawei Honor 9 Price in Nigeria?